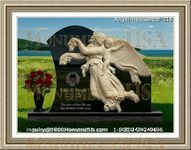 This account is set up primarily as a means to help one pay the cost of final arrangements over a span of time while they are still alive. When making remittances directly to the funerary establishment charged with handling the services, it is often called a trust. Alleviating a sudden financial burden is just one of the advantages to choosing this method. This account comes as a major relief to one's survivors. The loss of someone close can be very stressful even before one has to concern themselves with how they are going to pay for interment services. Having the funds in order and a reliable trustee assigned ensures that everything is handled without adding a burden to the bereaved. To gain residency in many nursing homes, an individual must establish a funerary account with the facility. 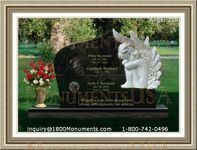 This is to ensure that when the client passes, their interment will be handled properly according to their wishes. A reliable trustee is an important part of using these accounts to their maximum benefit.